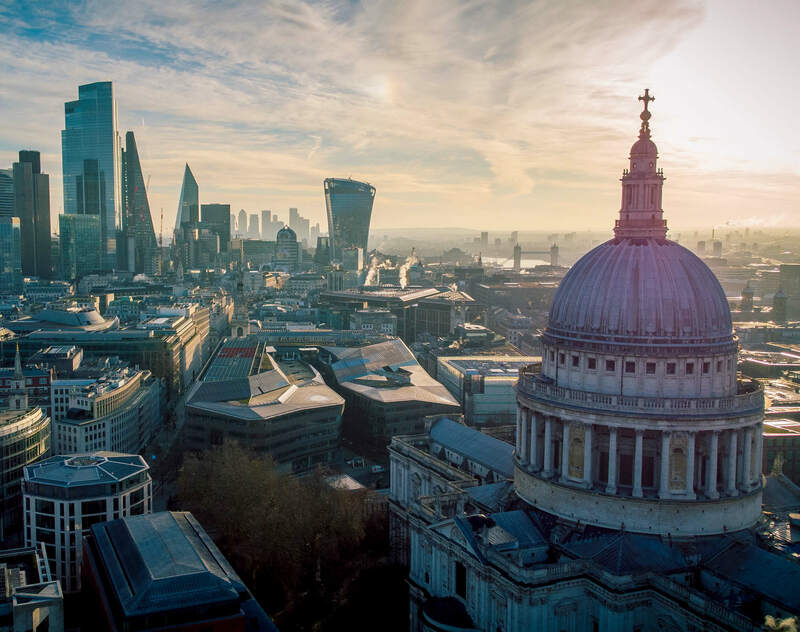 London—Dentons has bolstered its UK Asset Management team with the addition of partner and investment funds specialist, Ted Craig, to its London Corporate practice. Ted acts for funds sponsors and investors, including both first-time and established managers, pension funds, secondary funds, funds of funds and investment consultants, and single and multi family offices on matters relating to the establishment and operation of and investment into private investment funds across all asset classes. Ted also acts for buyers and sellers on direct and indirect secondary transactions and for sponsors and investors on fund restructuring, co-investments and spin-outs. Jeremy Cohen, Dentons' CEO for the UK and Middle East, said, "We are delighted to welcome Ted to the Firm. He fits squarely into our growth strategy for the asset management sector, and in particular his private funds capability will resonate well with our alternative asset manager client base." Guy Norfolk, partner and head of Dentons' UK Asset Management practice, adds, "Ted's arrival is very exciting. We have strong practices acting for managers and institutional investors across the gamut of funds investing in private equity and venture capital, private credit, real estate, and energy and infrastructure. Ted's hire is a big boost, enabling us to deliver further specialist investment funds capabilities to our clients, in the UK and across the globe."